Welcome to Rice and climate change's resources page. Here you will find useful links to resources that will help you learn more about climate change technologies and give you a better understanding of our work. Publications include discussion papers, limited proceedings, and other serials on climate change and food security. 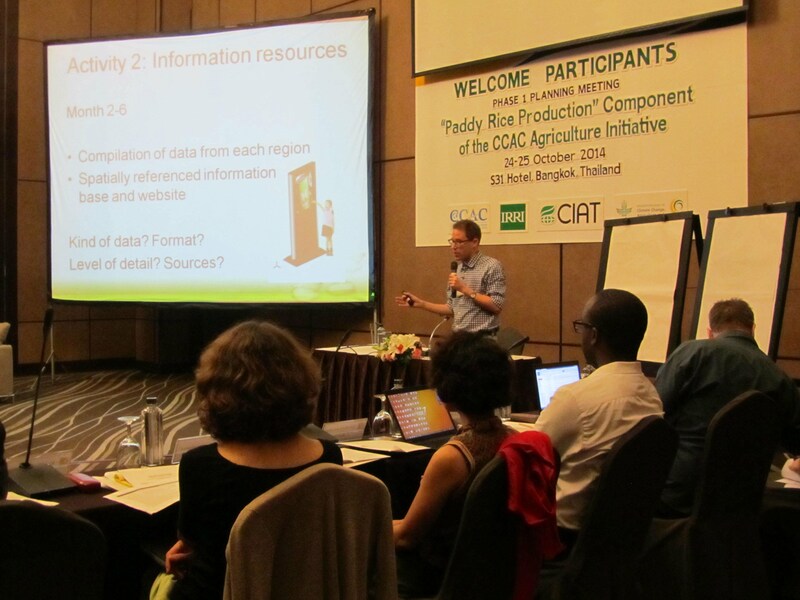 Reference materials include useful links and materials on climate change technologies like the Alternate Wetting and Drying (AWD) and decision-making tools such as the Crop Manager and PalayCheck System. 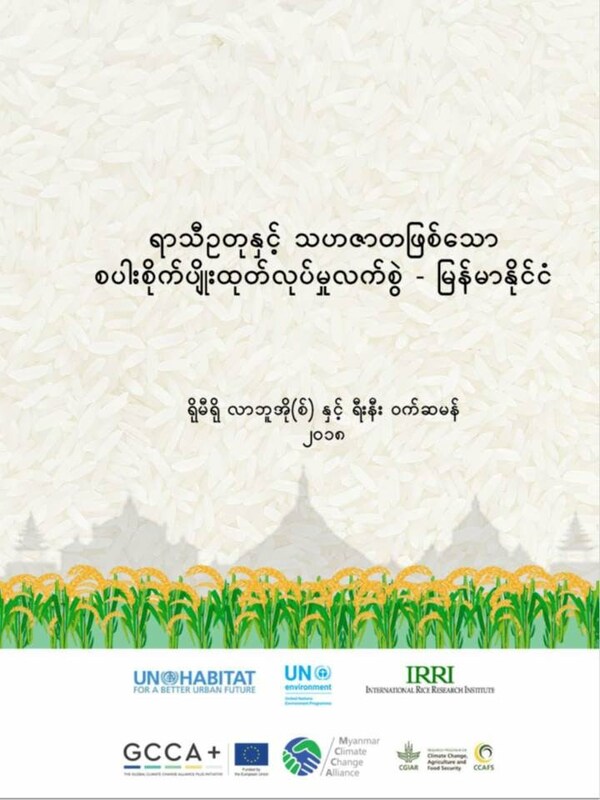 Training materials include how to manage and conserve water in the rice field. You may also check other materials in the Rice Knowledge Bank (RKB) site. Photos section include events conducted by the rice and climate change group.